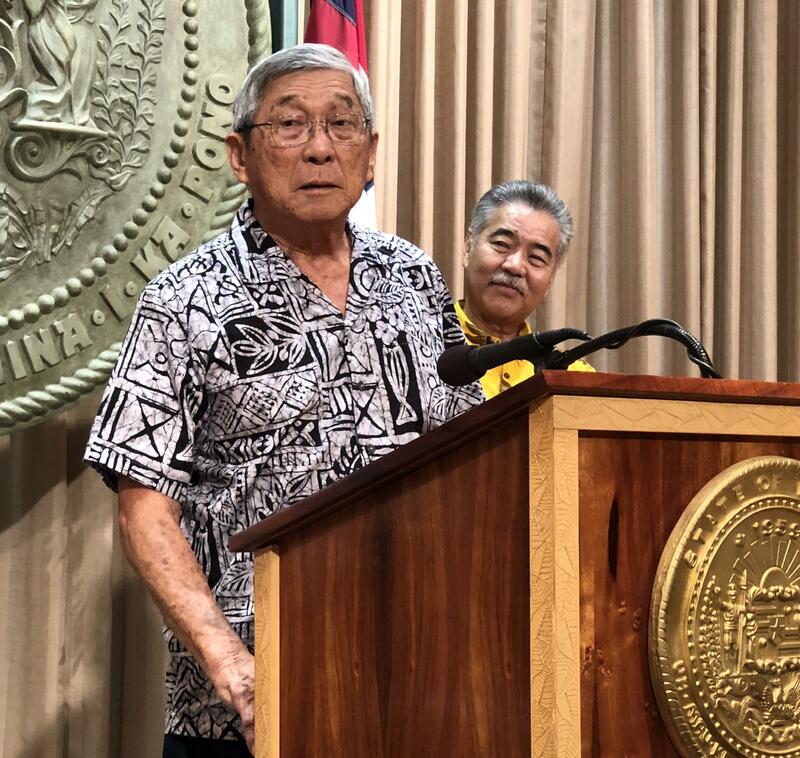 The Governor says the money will be used to develop a chemical, biological, radiological and nuclear annex, reorganize HI-EMA and conduct a public education campaign. 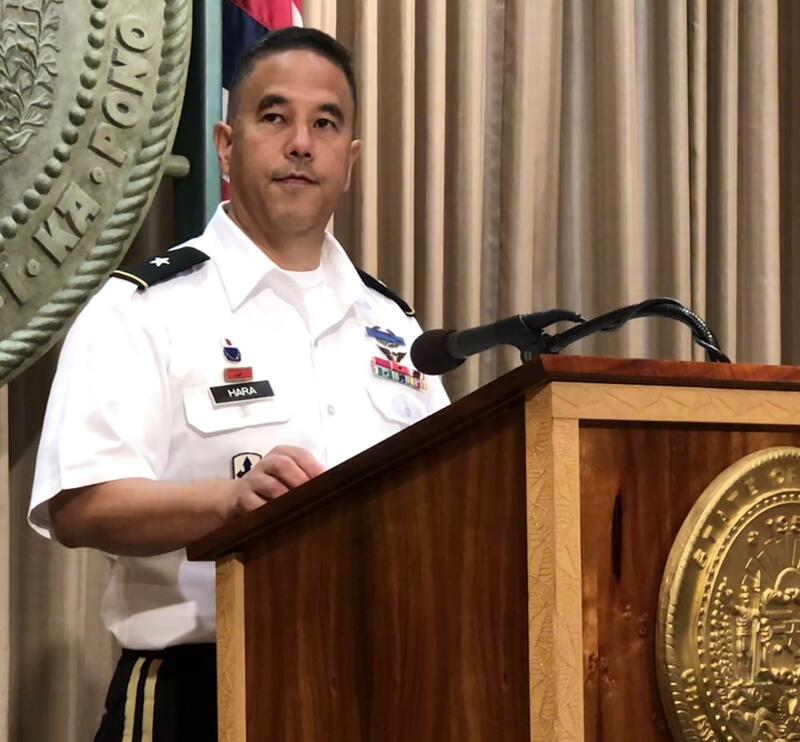 Hawai’i National Guard Brigadier General Kenneth Hara prepared the All Hazards Improvement Plan, which highlighted a failure of senior leadership at HI-EMA prior to the January 13th false missile alert. Big Island Mayor Harry Kim served on Hara’s core team. He opposed the missile alert plan in letters to Hi-EMA last year and supports a leadership overhaul. Big Island Mayor, Harry Kim, wants the management problem fixed first. Kim has recommended a retired senior military officer to fill the administrator’s position and will assist that person in any way he can. 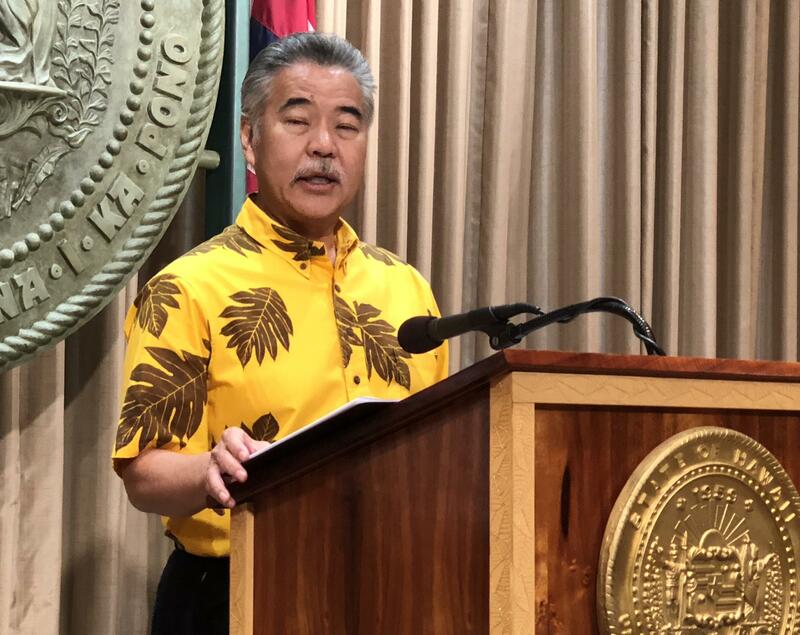 Governor Ige says the selection process is underway.